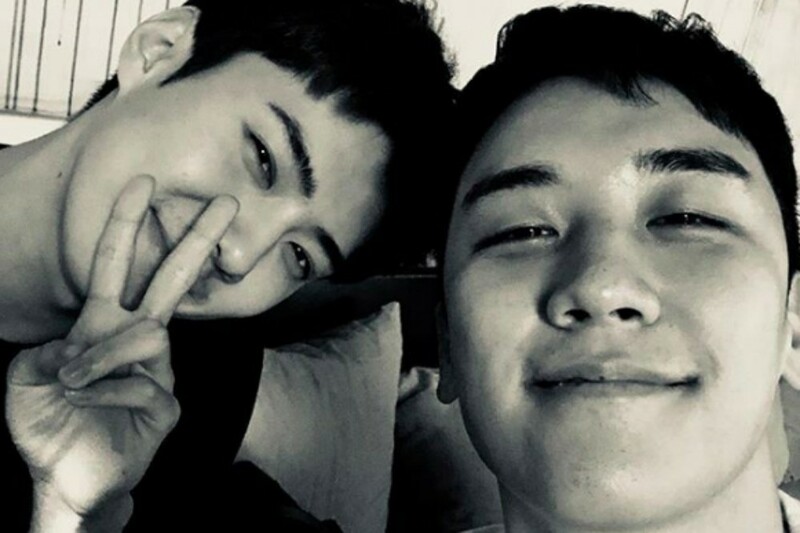 Big Bang's Seungri shared the cutest selca with EXO's Sehun via SNS!  The two 'maknae power' buddies got together to take a fun selca together, showing their close friendship with each other. With the picture, Seungri wrote, "#RelationOnlyYouAndIKnow #3YearsSinceWeBecameFriends #ExoSehun #Lightning." If you remember just three weeks ago, Seungri sent Sehun a snack cart for the idol and the staff of a web movie 'Dokgo Rewind'. Good to see these two maintaining their strong friendship even after 3 years!